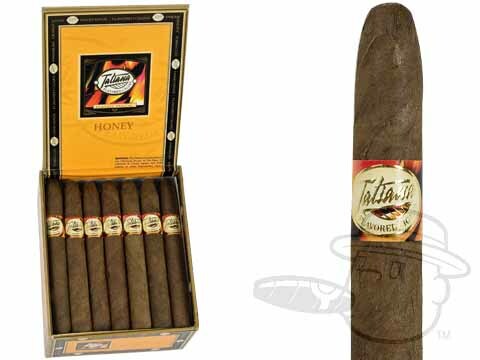 Tatiana La Vita Honey exudes its silky-sweet character through a traditional 5x38 Short Panatela vitola. Even though I like the Robusto size a little better this is still a great cigar. Tatiana La Vita Honey is rated 3.9 out of 5 based on 3 customer ratings.